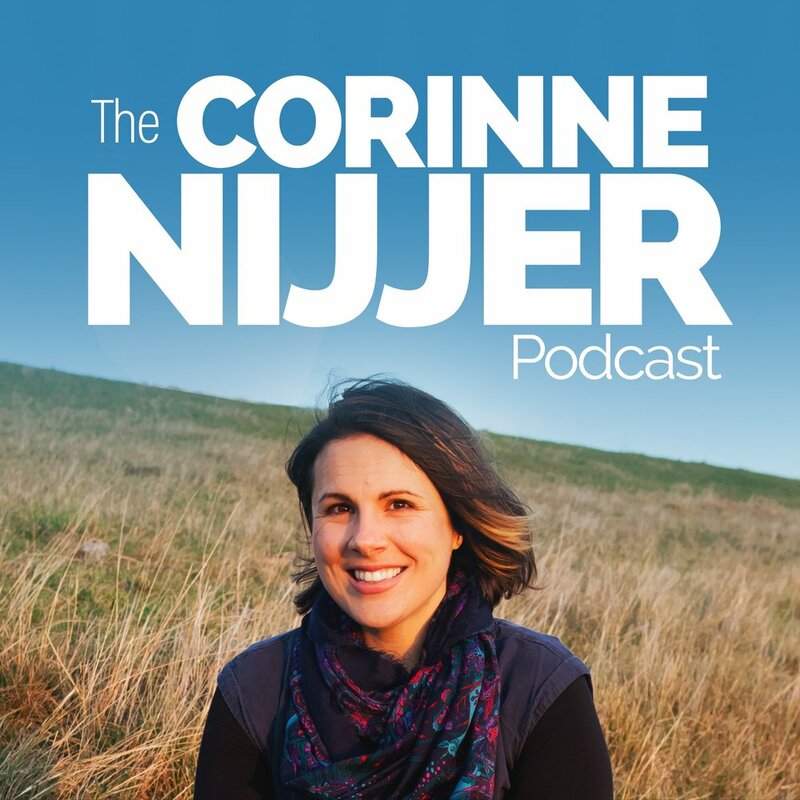 Welcome back or if you’re a first time listener, welcome to The Corinne Nijjer Podcast! 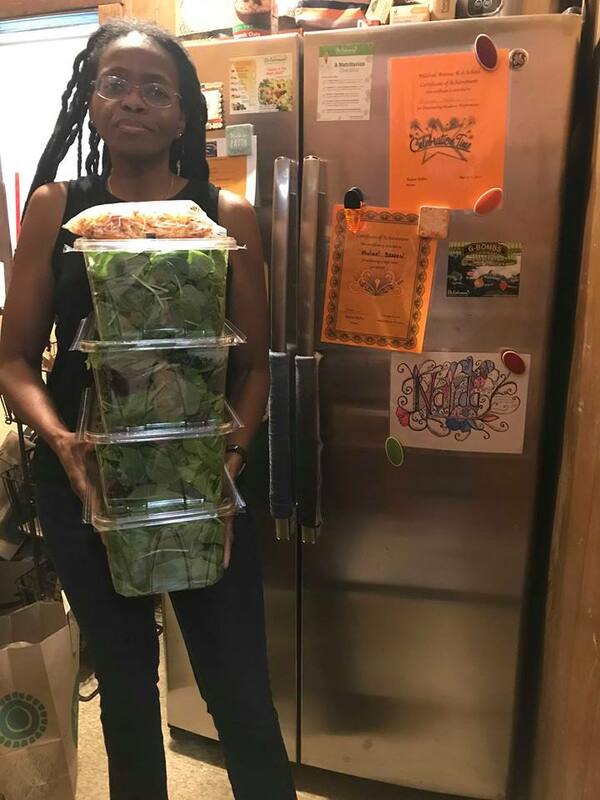 This is episode 76 and this podcast is where I share people’s incredible stories of recovery from chronic diseases and food addiction after adopting a low fat, whole food, plant-based diet. Many of you have heard my own personal story (episode 36) of how I overcame Fibromyalgia, Obesity & Multiple Sclerosis, (currently heading into my 11th year symptom and relapse free) which was the catalyst for me becoming so extremely passionate about spreading the word about the many benefits of a whole food, plant-based diet and lead me to start this podcast. After spending a little time as a visitor in Intensive Care recently, I am even more committed to sharing this message with the World. As Intensive Care Doctor, Dr Andrew Davies mentioned a lot during his interview on the show, so many people wind up in intensive care as a direct result of their poor dietary choices and it is truly heart breaking, especially witnessing hospital cafes and food outlets selling patients and their family members the exact foods that contributed to their current state of disease. Across the globe we now have organisations such as Physicians Committee For Responsible Medicine (PCRM), Plant-Based Health Professionals U.K (PBHP) and the NEW Doctors For Nutrition here in Australia working tirelessly to change the face of medicine to finally acknowledge the role of diet and poor nutrition in the development of the majority of today’s chronic diseases and the current obesity epidemic that we have seen in heavily industrialised nations across the globe. If you’re in New Zealand check out the Doctors For Nutrition Facebook Page for all the information regarding upcoming events being hosted in Wellington and Auckland as well! Ok, so this week we have a woman who I feel absolutely blessed to have met, Nalida Lacet Besson. I loved chatting with Nalida and hearing her story, if you have any questions about this episode, feel free to head over to the comments section of these show notes and Nelida or myself will get back to you as soon as possible. If you would like to support this podcast and you enjoyed this episode, I’d love it if you could leave a 5 star rating and a kind review over at iTunes/Apple Podcasts and if you could take the time to share this episode with your family and friends on social media.